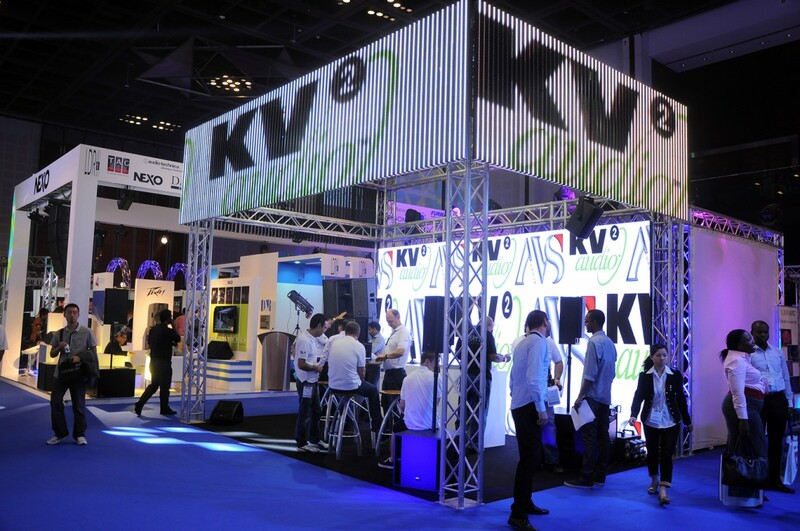 KV2 Audio participated directly for the first time at an exhibition in the Middle East region during the 2013 PALME Show in Dubai last May. 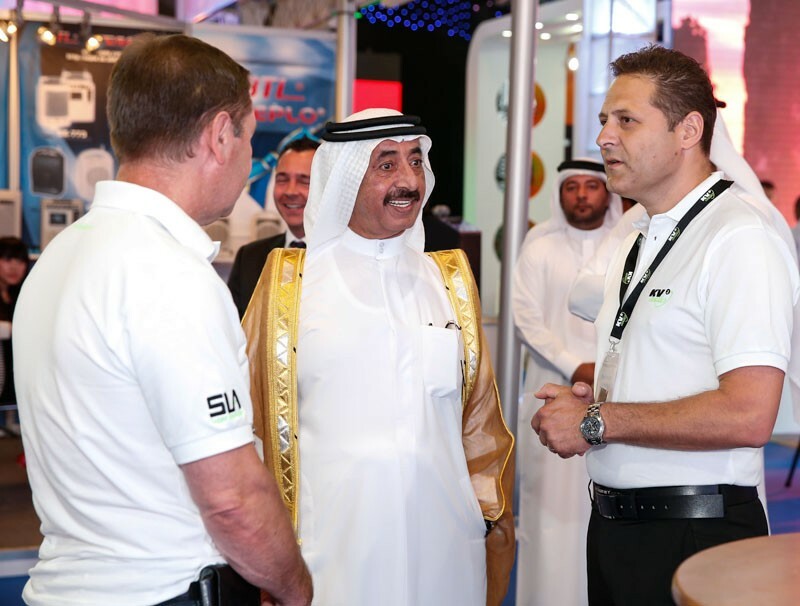 “We decided it was the time to be more directly involved in the Middle East market” says Alex Pagliani, Sales Director EMEA. 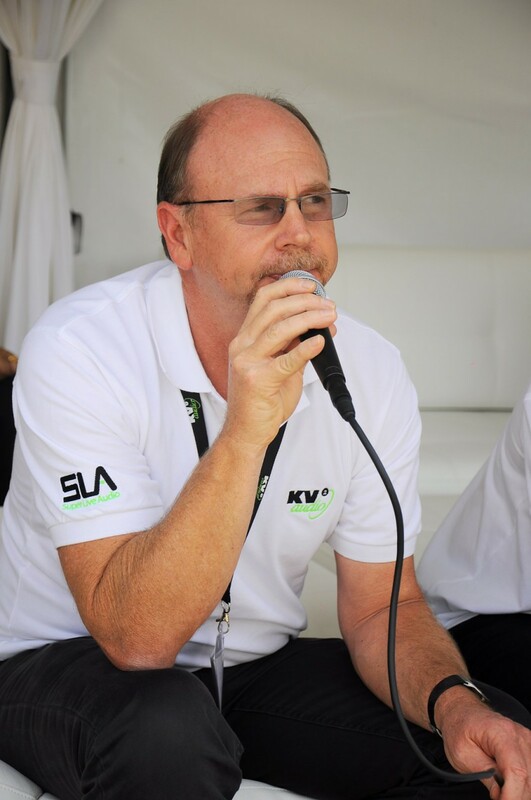 "As we have a great tradition and high reputation presence in the whole area since the very beginning of KV2. 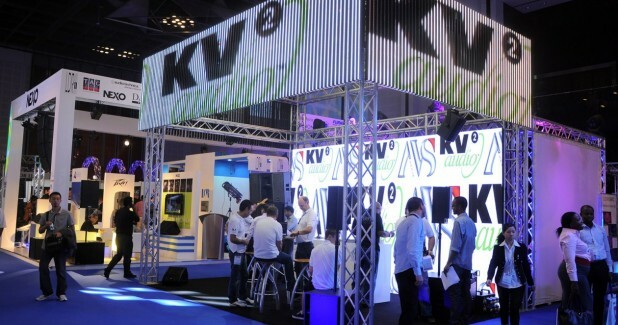 Some very important clubs feature KV2 Audio products and by attending this show directly, we could feel the enthusiasm around our brand coming from a highly educated market, where customers are more and more demanding and the need for high quality and resolution is a basic need today”. 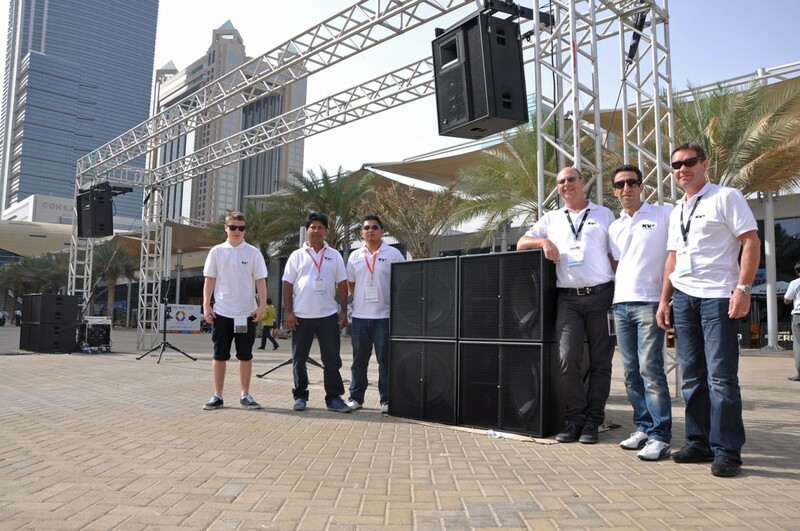 The PALME exhibition also allowed for the first time to have a demonstration area where customers could listen the VHD system. 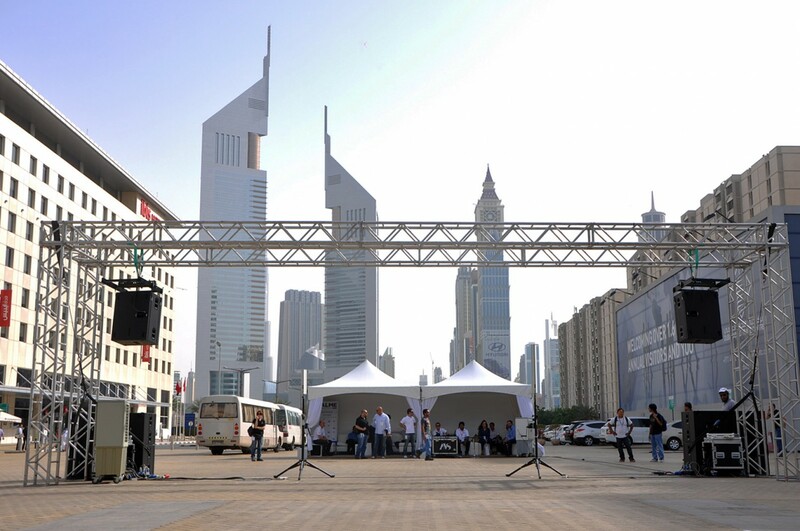 “Unfortunately, so to say, the VHD demonstration was so successful, that the system was sold on the second day of the show, and we had to literally tear down the demo set that day in the afternoon, as it was due to play a concert in the emirate of Abu Dhabi the night itself”, adds Alex.“Also, by having an extensive direct staff presence, in the person of both Andy Austin Brown as Technical Director and David Croxton, Marketing Director, we certainly raised the profile of the company and the perception from the customers that the Emirates is an important region that we want to continue support and nurture as a key market for KV2 Audio”.